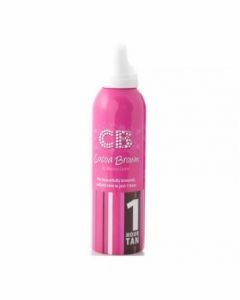 Cocoa Brown Travel Set is the perfect travel set, with everything from shampoo to tanning wipes. 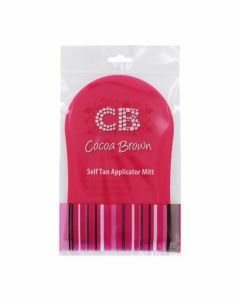 Cocoa Brown Travel Set comes with everything you will need for your holidays. This travel set comes with the NEW Cocoa Brown by Marissa Carter Kind Shampoo, Conditioner, shower gel & a packet of Cocoa Brown Tanning Wipes. All of these travel essentials come in a see through zip lock bag, ideal for traveling.